2019 is the year of unity consciousness. 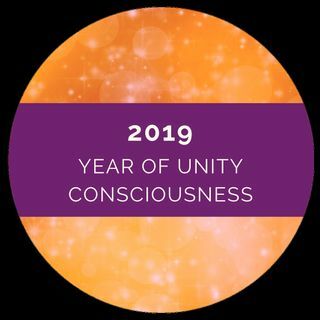 This means, the experiences and challenges "set up" in 2019 are all about helping humanity to grow in awareness of our oneness. And yet, this concept of oneness can seem very mysterious or even unfathomable from our ordinary experience. Learn how to grow in unity consciousness through knowledge of the truths within you, so that your experience of this learning and growing can be as graceful as possible.